The 40thanniversary of Iran’s Islamic Revolution finds the country in a stronger regional position than at any time since the 1979 revolution. The Trump Administration’s re-imposition of U.S. sanctions has failed to isolate Iran internationally, but it has damaged Tehran’s economy. 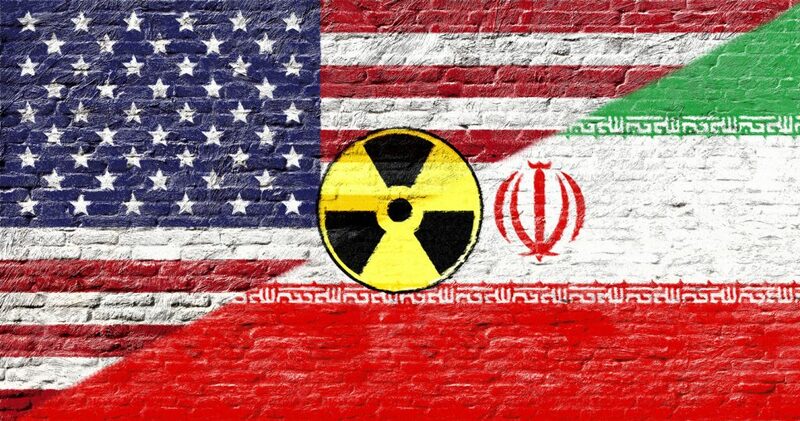 Iran’s continued compliance with and adherence to the multilateral 2015 nuclear agreement has divided the U.S. from its European allies. After four decades of governing, the regime is stable, although periodic unrest signals that the popularity of the regime’s hardliners is fading. February 11, 2019, marks the 40thanniversary of Iran’s Islamic Revolution, and regime leaders are celebrating their grip on power despite major upheavals over the course of their rule, including the 1980-88 Iran-Iraq war, the 2009 Green Movement uprising, and the U.S. imposition and re-imposition of crippling sanctions on the country. Despite these challenges, the regime has more influence in the region than at any time since the revolution. Iran is the dominant actor in Syria, having intervened successfully to rescue a key ally, Syrian President Bashar Al Assad, from the brink of overthrow. 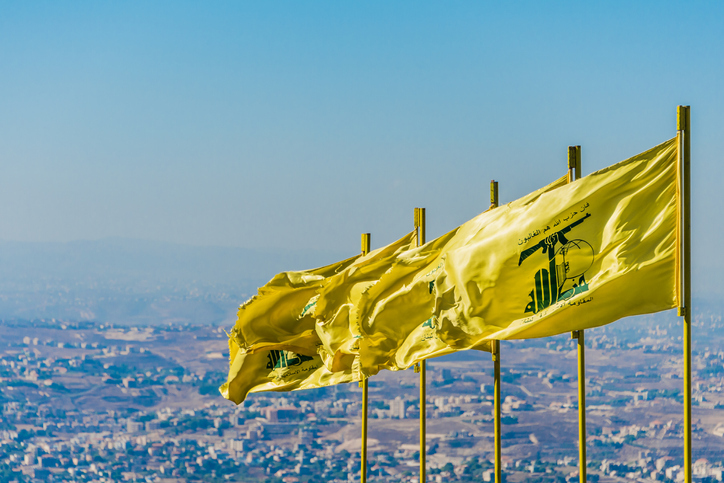 Iran’s most potent proxy, Lebanese Hezbollah, is at the peak of its influence within Lebanon’s political system and boasts a large stockpile of weapons, including over 100,000 rockets. 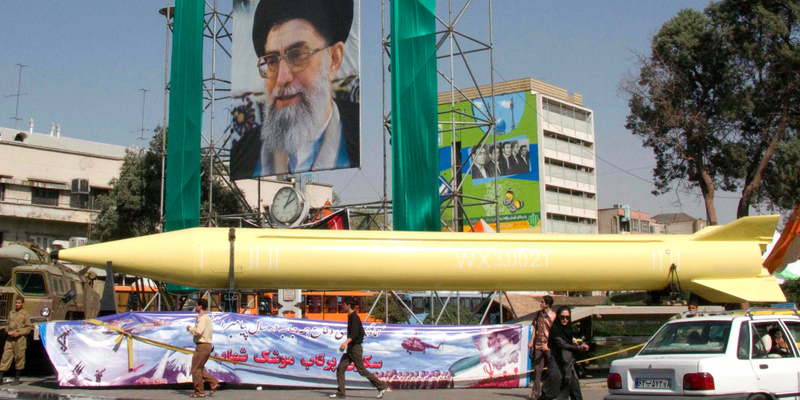 Iran’s newfound ally in Yemen, the Houthi movement, is deploying Iran-supplied missiles to threaten Iran’s most significant regional adversary, Saudi Arabia. And pro-Iranian politicians, including Prime Minister Adel Abdul Mahdi, now dominate the political landscape in neighboring Iraq. Domestically, the regime has been easily able to put down economic unrest over the past few years. While there is no coalition of actors that can effectively threaten the hard-liners’ grip on power, moderates and pragmatists have won every successive Iranian election since 2013, indicating that the regime is on the decline and political moderation is possible. Even though Ayatollah Khomeini’s revolutionary vision remains popular with the old guard, allowing his successor to maintain a firm hold on power, some segments of Iran’s younger generation are disillusioned with the regime and remain hopeful that change is on the horizon. The effects of re-imposed U.S. sanctions are the largest struggle facing the forty-year-old revolution —a consequence of the Trump administration’s decision to exit the 2015 multilateral nuclear agreement. Re-imposed sanctions have caused the value of Iran’s currency to plummet, major international corporations to exit the Iranian market, and Iran’s crude oil exports to fall from 2.5 million barrels per day in early 2018 to about 1.1 million barrels per day today. Whereas the sanctions are driving Iran’s economy into a mild recession, no economist predicts an economic collapse in Iran. Iran’s economic resilience is a product, at least in part, of the regime’s successful efforts to diversify the economy and reduce reliance on crude oil exports. Iran’s economy has evolved into a light industry economy; for example, auto manufacturing is now Iran’s second largest sector behind only the energy industry. Non-oil exports have grown substantially over the past decade, and the diversification is enabling the regime to mitigate the effects of U.S. sanctions. Iran’s diplomacy has proved deft, particularly in response to the Trump Administration’s withdrawal from the nuclear deal and related attempts to isolate Iran politically. Iran has continued to adhere to the agreement, using that compliance as leverage to compel the European Union countries to defy U.S. pressure to enforce re-imposed sanctions on Iran. Whereas the European countries have criticized Iran’s continued testing of ballistic missiles and alleged terrorist plots on European soil, they have been adamant that the nuclear deal be preserved through continued economic engagement with Iran. This European posture has caused a rift with the Trump administration, which denounced the February EU registration of an ‘Instrument in Support of Trading Exchanges’ (INSTEX)—a platform through which European and other firms will be able to trade with Iran without exposure to U.S. secondary sanctions. European officials have also expressed little enthusiasm for a U.S.-sponsored ministerial meeting in Poland, scheduled to be held February 13-14, 2019, at which the Trump administration will try to gain broad backing for its hard line against Iran. The net effect of the U.S.-European tensions has been to render Iran, for the first time since the 1979 revolution, in the role of a responsible international actor, leaving the United States relatively isolated on the issue. Hezbollah IntelBrief Intelligence Iran Oil U.S.